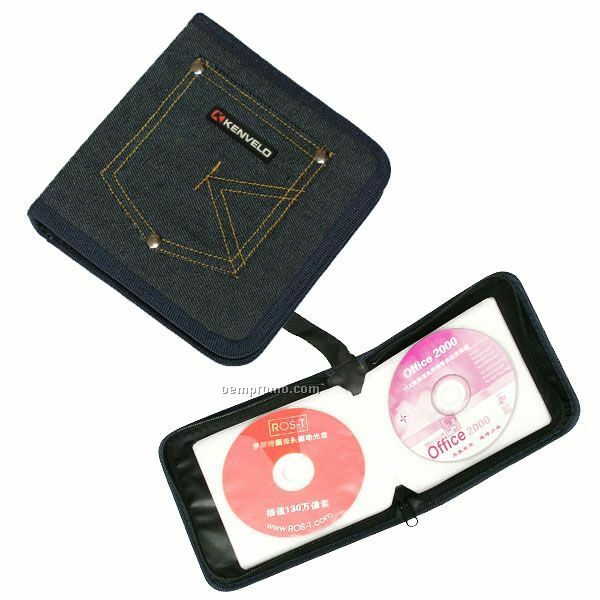 Description: Jean cloth pants design artistic CD holder with nice nylon trimming and strong nylon handle .rubber label on pocket, can hold 24 CDs. 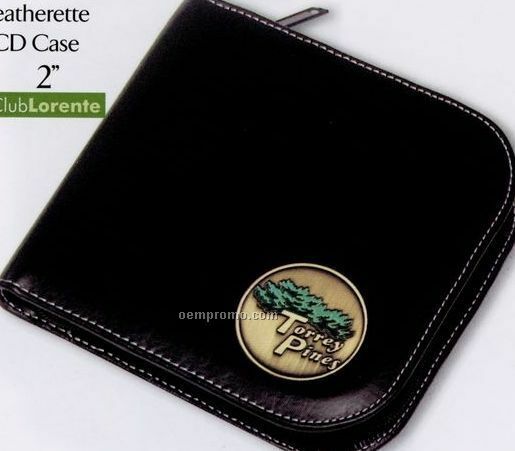 Different colors and styles are available. 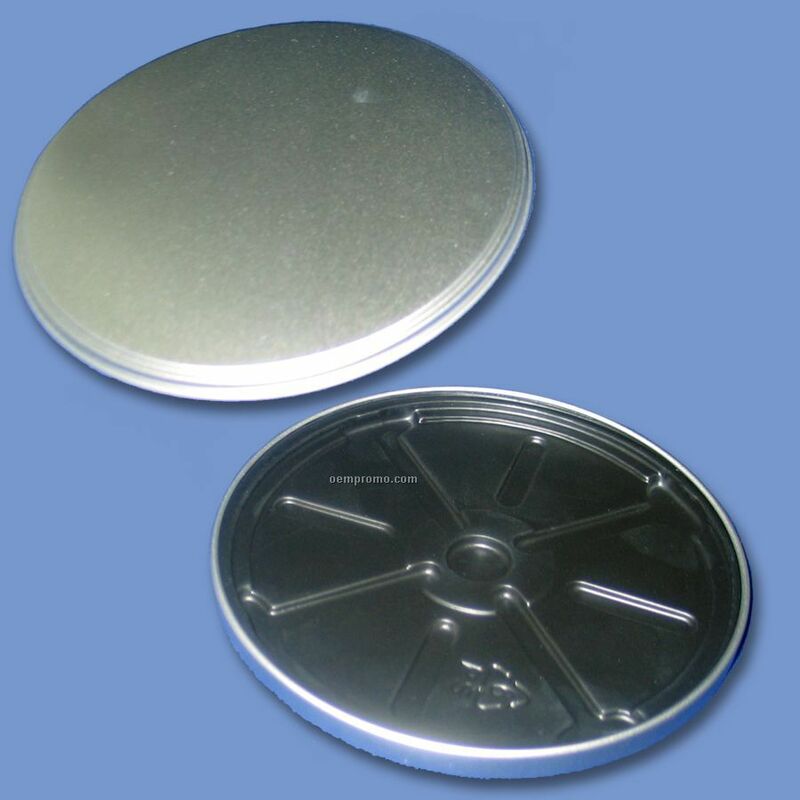 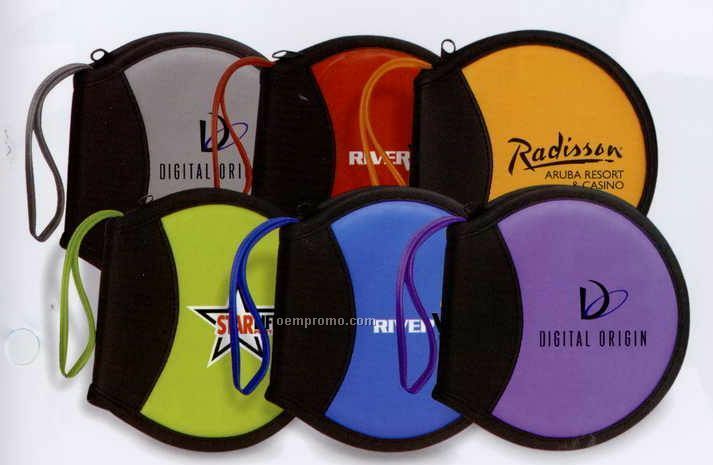 Description: The Round Media Tin is a unique CD/DVD package and an impressive way to make your media presentation stand out from the crowd. 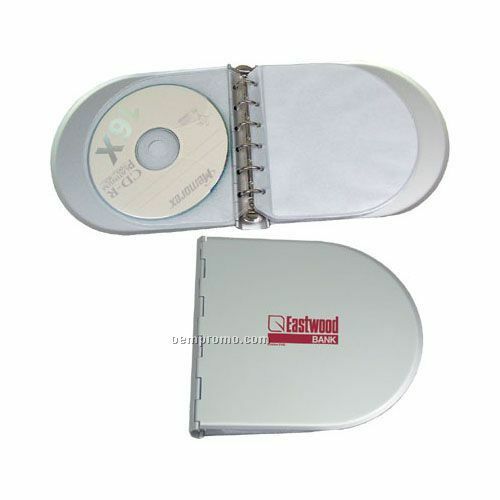 The attractive and durable brushed metal construction will house up to 3 CDs or DVD's in the inside plastic holder. 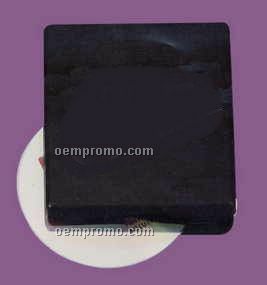 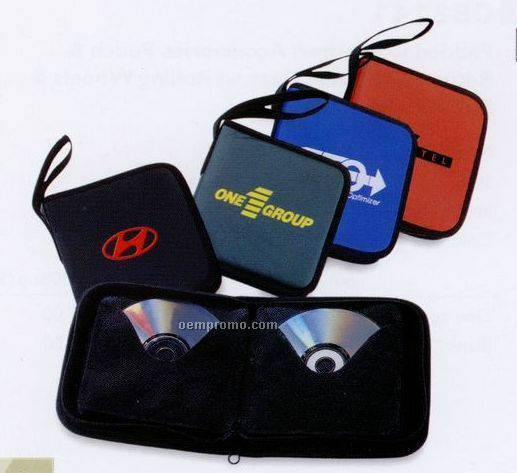 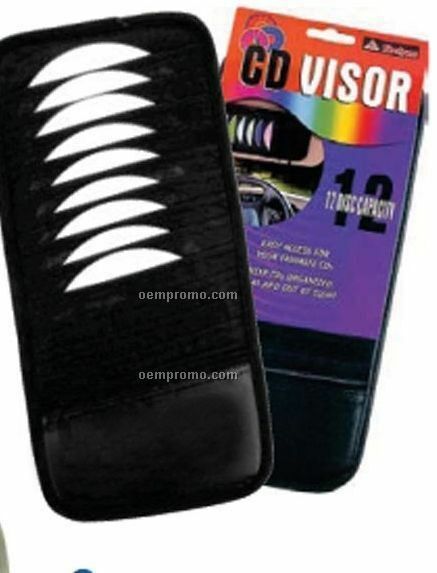 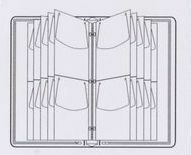 Description: Store your favorite CDs in this organizer and have it handy in your car visor. 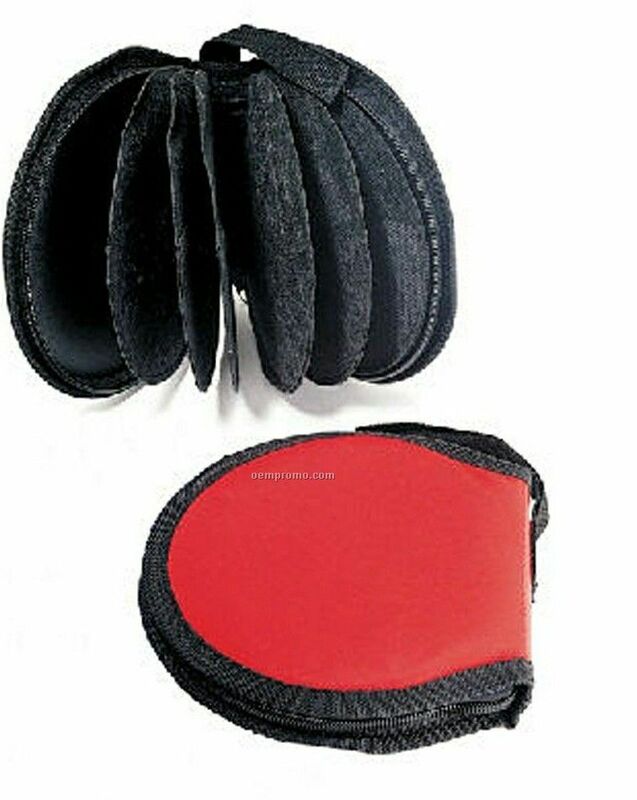 Helps minimize driver distractions by storing them at easy reach. 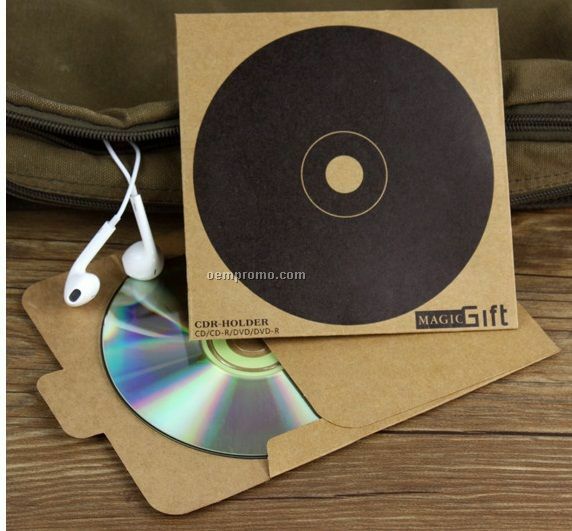 Holds 12 CDs.